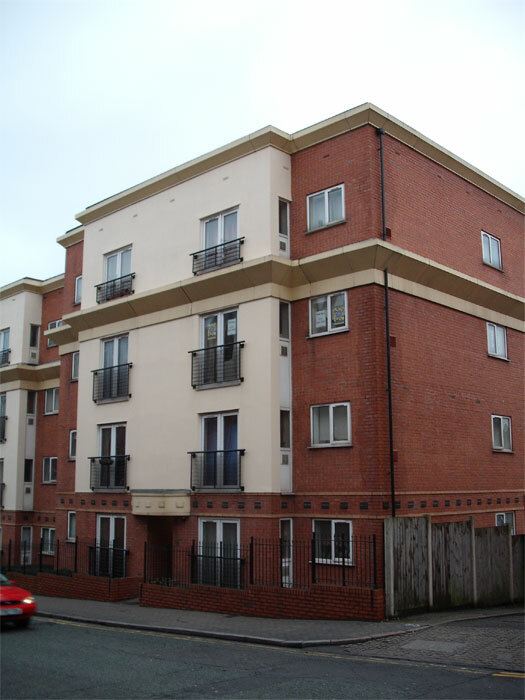 This 2-bedroom apartment benefits from having a secure allocated car parking space of its own. It also benefits from being a short distance from Birmingham City Centre and the charming area of St. Paul’s Square. It is ideally situated for those wishing to take advantage of its convenient location and proximity to a variety of social, recreational and sporting amenities. Train services operate to London from both New Street and Snow Hill Stations. Access to the National motorway network is easily available via the A38 M Aston Expressway. St. Paul’s and St. Phillip’s Churches are within close proximity along with the popular renovated canal system which gives access along its towpaths to Brindleyplace and the International Convention Centre, Symphony Hall and the National Indoor Arena. A service charge of £60.62 per month is levied by the Landlord's Agent, which includes Ground Rent and cleaning/ maintenance of communal areas etc. Wooden flooring; heating programmer, door entry system, night storage heater, ample electric points, smoke detector, ceiling light fittings, doors to Airing Cupboard and Storage Room, housing fuse boards and ample storage space.